Real Mac Mods - We Fix What Apple Won't. Fix the Vertical Lines on your iMac. 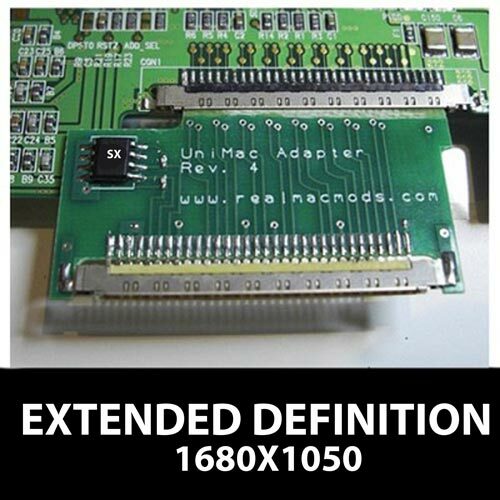 The UniMac Adapter Kit is used to repair the vertical lines issue on the Apple iMac. It is a simple to install inline adapter. 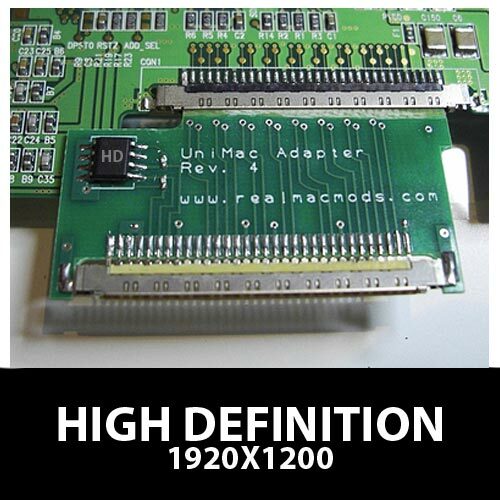 In addition to resolving this issue, it also allows the installation of an higher resolution LCD screen.